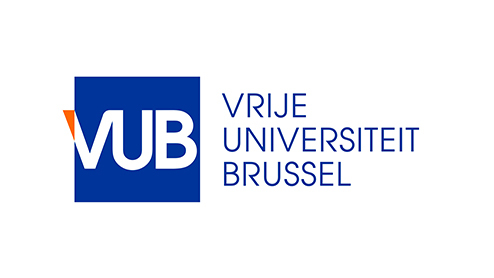 The Vrije Universiteit Brussel (VUB) covers research and higher education (master level) related to stimulate scientific evidence and implementation concerning the quality and quantity of physical activity in different contexts and for several target groups (young children, obese children adolescents, teachers, coaches, volunteers, parents, etc.). The VUB has a close collaboration with UGent, especially through the PANU group (Physical Activity & Nutrition). There is also an official alliance with the Erasmushogeschool Brussel (EhB) were they recently started up a new postgraduate study on health coach. The VUB has approximately 3.000 staff members and 12.000 students. The faculty of Physical Education and Physiotherapy (LK) includes about 6,5% of the students.